Phenomenal response to the 'Voices of Angels' Spring Tour opening pre-sale. Highest ticket pre-sale in over a decade ! 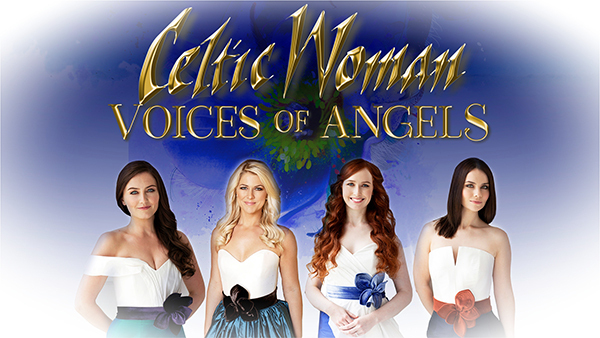 What a phenomenal response to the Celtic Woman 'Voices of Angels' Spring Tour opening pre-sale. After 12 years of touring, we've achieved one of the highest pre-sale ticket sales in over a decade. Check out our tour page to secure tickets for a show at a venue near you. Thank you to all our loyal fans, we look forward to seeing you in Spring 2017!